Non-profit organizations often have different considerations than other types of business entities. Typically, a non-profit is a smaller organization with a smaller workforce, which means that employees and volunteers take on more duties than usual. And due to the size, there’s a greater need for efficiency in non-profit organizations. One area to improve efficiency in is your budget. 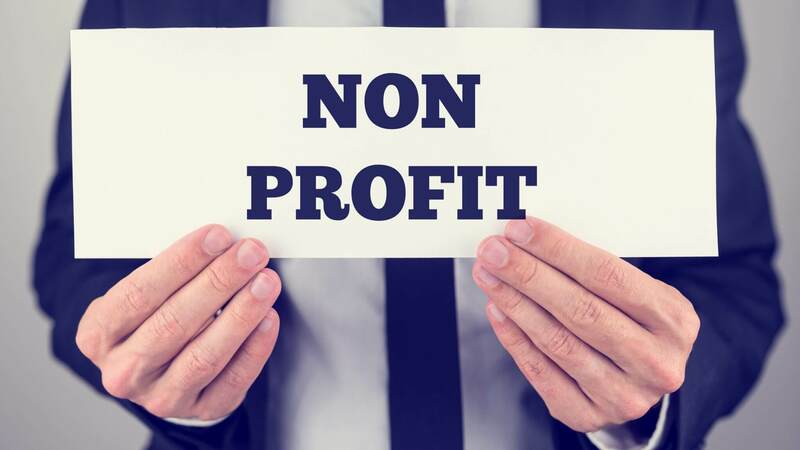 If you’re working with a non-profit budget template, here are five essential categories you should always make sure are present. 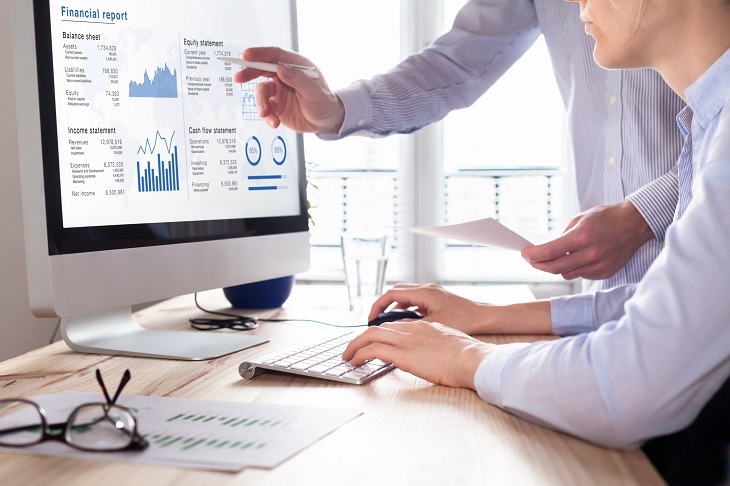 Whether you’re working on a non-profit budget template or any other financial matter, turn to Questica for the best information and advantageous software. Questica is an expert on many other important financial issues. Since 1998, Questica has worked to make finances easier and better for public sector and non-profit clients. We manage over $63 billion in annual budgets, and we want to help you. Browse our website for more information. This is probably a no-brainer, but estimates of cost and income are the cornerstone of your budget template. If you’re struggling with where to begin, this is the best place to start. Estimate how much you expect the big projects to cost vs. how much money you expect to come in through donors, members, fundraising or other efforts. Maintaining separate estimates or scenarios are useful for being responsive, but can often lead to version control issues if you are managing these in excel. A software designed for forecasting and budgeting allows you to easily manage if-then scenarios. Capital budgets are used for the construction of new facilities and are particularly helpful if you’re working for an organization that builds houses, such as Habitat for Humanity. It can also be used for other large projects that span more than one fiscal year. If your organization plans to expand and move to (or build) a new headquarters, this is where to budget that money. This is simply your administrative costs for your day-to-day upkeep. In a sense, this is how much it costs to keep the lights on. Smaller non-profits focused on a single program might lump multiple budget categories into this one. It is important to know how much your organization plans to spend. But, for a non-profit budget template, it is equally important to know when the organization plans to spend the money. A cash flow forecast helps show when the funds will be coming in and coming out. The last thing non-profits, especially smaller non-profits, want is an unexpected financial shortage at a critical moment. They say to expect the unexpected, but many non-profits often have such strict budgets that they can’t afford to take advantage of opportunities when they present themselves. Allocating a small portion of the budget to a “just in case” fund can help non-profits work quickly if extra funding, such as an unexpected donation, becomes available. No matter the size of your non-profit organization, Questica software solutions can help you achieve your goals. Questica software works with multiple organizational fields to deliver responsive, organized, and efficient budgeting year after year, with operating, capital, salaries and performance module options. We help you separate your non-profit budget template so that planning and forecasting are so much easier. You will be able to forecast even easier after creating a quick sample proposed budget for non-profit organization template. To learn more about Questica and how our software can help you, download a whitepaper or take a product tour.